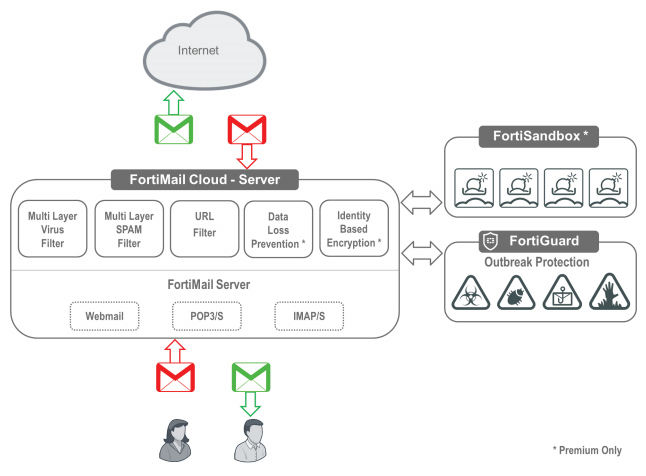 Top-rated Threat Prevention FortiMail cloud security scans inbound and outbound email for malware using FortiGuard Antivirus — consistently top-rated by Virus Bulletin — together with cloud sample lookups and real-time outbreak protections. 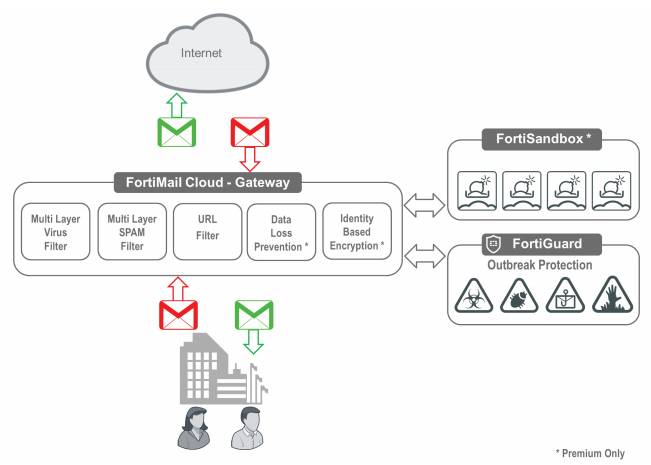 Customers can optionally integrate with Fortinet’s NSS Labs Recommended FortiSandbox for the very highest degree of protection. Encryption options Server to server encryption via TLS encryption ensures data privacy where possible. 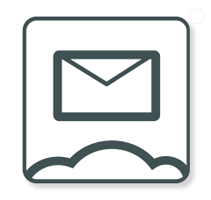 For enhanced security, Identity-Based Encryption option can be added to deliver secure messaging all the way to the recipient’s desktop.